We’re finally giving the hashtag its own key. The HashKey is the world’s first one-key USB keyboard – dedicated solely to the hashtag. Is it really that much work to just press SHIFT-3 or whatever your keyboard requires? Ever wanted to own the latest in “teamwork” technology? Well, you’re in luck. On December 8, Penn State is holding a large patent auction, and one of the items is U.S. Patent 8,442,839. 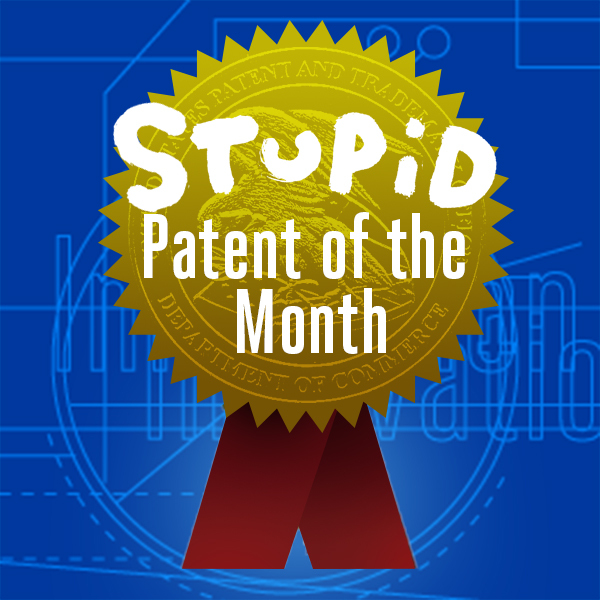 This patent purports to describe an improved collaborative “decision-making process.” As well as being a good example of a silly patent, this month’s winner highlights concerns with universities trying to monetize their patent portfolio. Why would a university, which presumably has a mission of promoting knowledge and innovation, sell an unsuccessful patent that has no value except to a troll? Posted on November 25, 2014 Categories PatentsLeave a comment on Stupid Patent of the Month: Who Wants to Buy Teamwork From Penn State? The EFF and Mozilla along with some others, have teamed up to announce “Let’s Encrypt” which is a new, free, certificate authority that is hoping to dramatically increase encrypted internet traffic when it launches next summer. The effort is being overseen by the Internet Security Research Group, which is the non-profit coalition of folks contributing to this effort. Not only is the effort going to offer free certificates, but also make it much easier to enable encryption. This Court finds an award of $30,000 for each defendant would be an excessive punishment considering the seriousness of each Defendant’s conduct and the sum of money at issue. Although Plaintiff contends the minimal revenue lost from each Defendant’s single transaction does not account for the extent of damages, this Court is unpersuaded that the remote damages — “downstream revenue” and destroyed plans for a sequel due, in part, to piracy — justify an award of $30,000 per defendant, even in light of the statute’s goal of deterrence. Instead, this Court finds Plaintiff has not made a showing justifying damages in excess of the statutory minimum. Accordingly, the Court, within its “wide latitude” of discretion, grants Plaintiff the minimum statutory award of $750 against D. & B. Barnett, jointly and severally and $750 against each remaining defaulted Defendant in the case. WASHINGTON — The federal government until recently shielded big banks from criminal prosecution out of concern that convictions may damage the financial system, a top Federal Reserve official said Friday, explicitly acknowledging a policy long denied by the Obama administration. The admission came during a tense exchange between William Dudley, president of the Federal Reserve Bank of New York, and Sen. Sherrod Brown (D-Ohio) at a Senate Banking Committee hearing meant to explore the cozy relations between federal regulators and the banks they supervise. If this order is enforced and it’s secret, how can you be hurt? 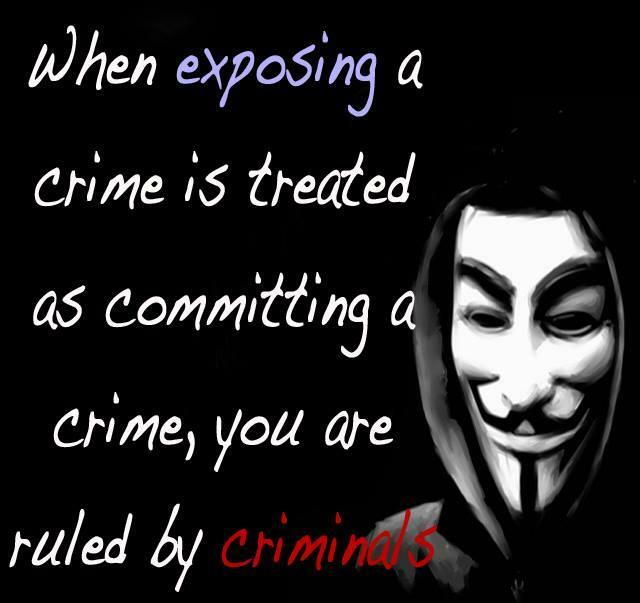 The people don’t know that — that they’re being monitored in some way. How can you be harmed by it? I mean, what’s –what’s the — what’s your — what’s the damage to your consumer? By the same logic, all sorts of secret surveillance would be OK — like watching your neighbor’s wife undress through the window, or placing a hidden camera in the restroom — as long as the surveilled party is never made aware of it. If you don’t know it’s happening, then there’s nothing wrong with it. Right?